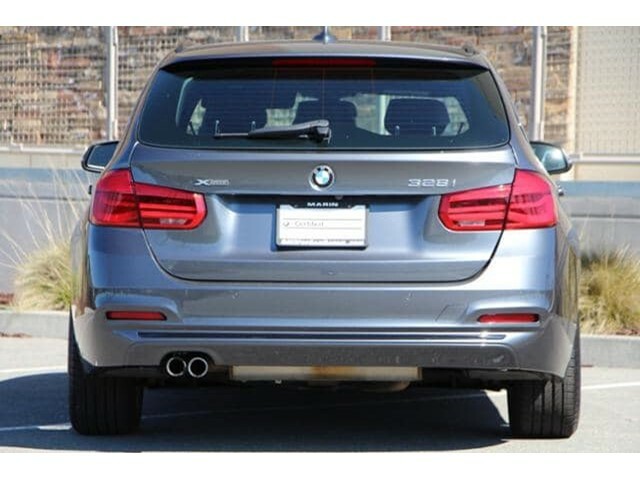 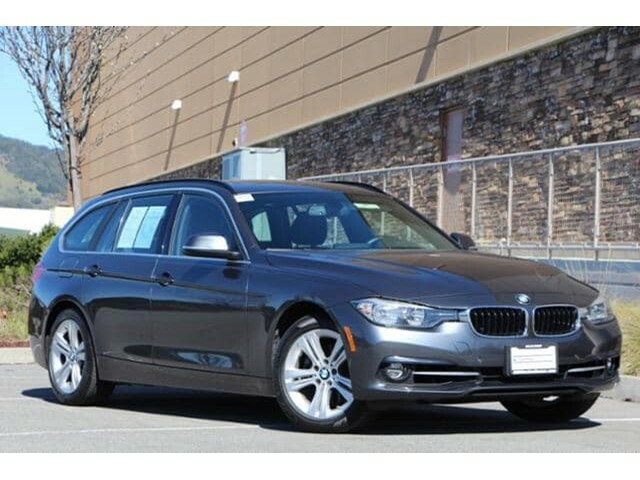 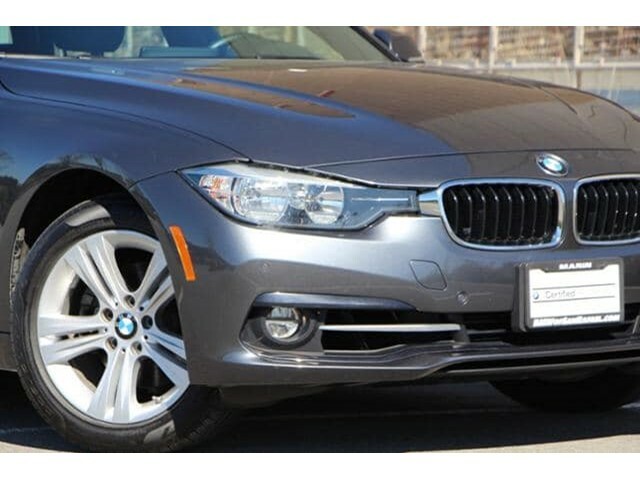 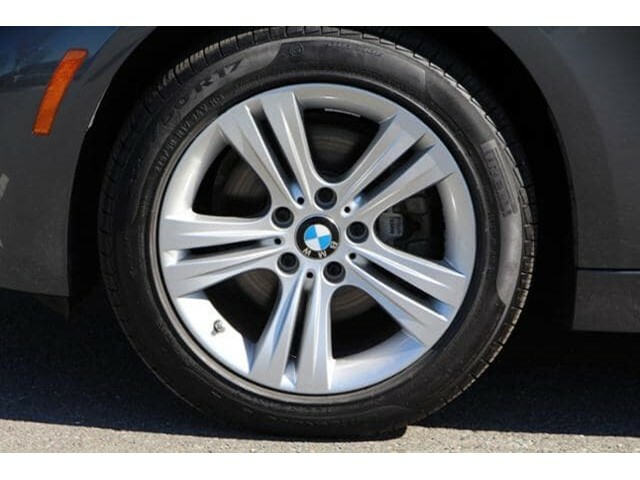 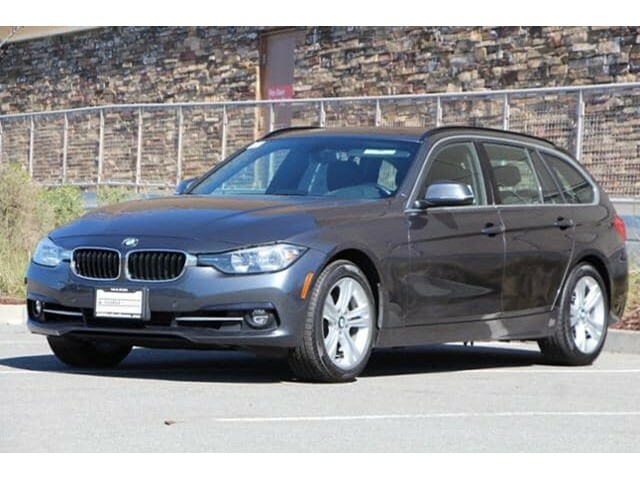 CARFAX 1-Owner, BMW Certified, GREAT MILES 37,807! 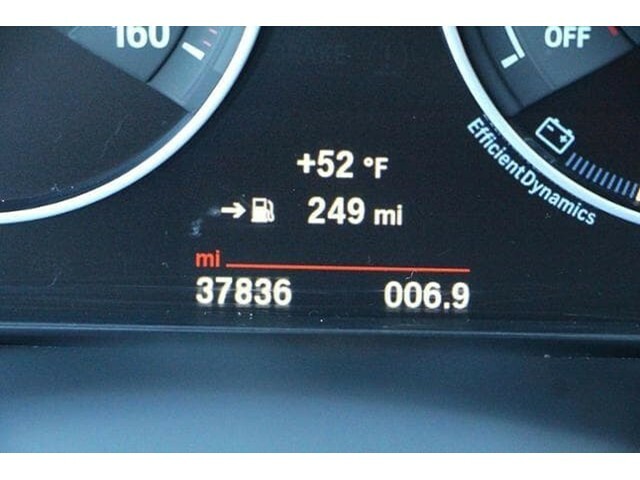 FUEL EFFICIENT 34 MPG Hwy/22 MPG City! 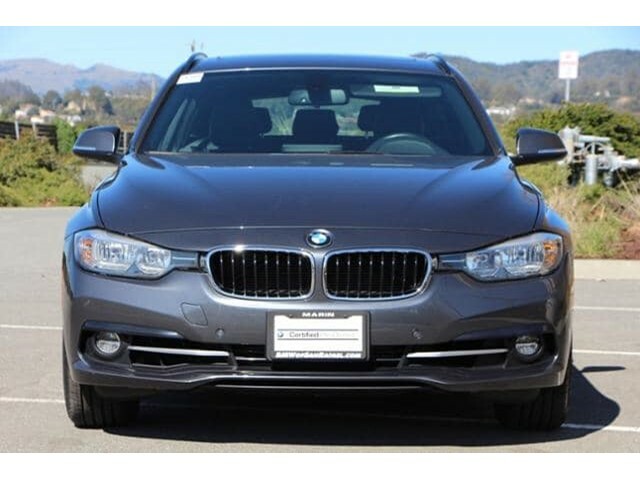 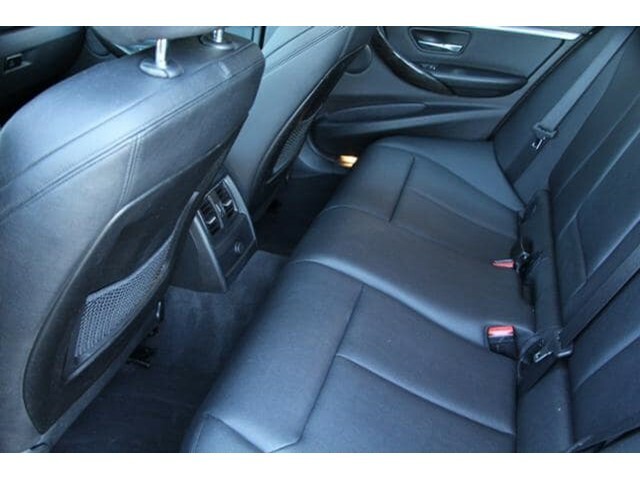 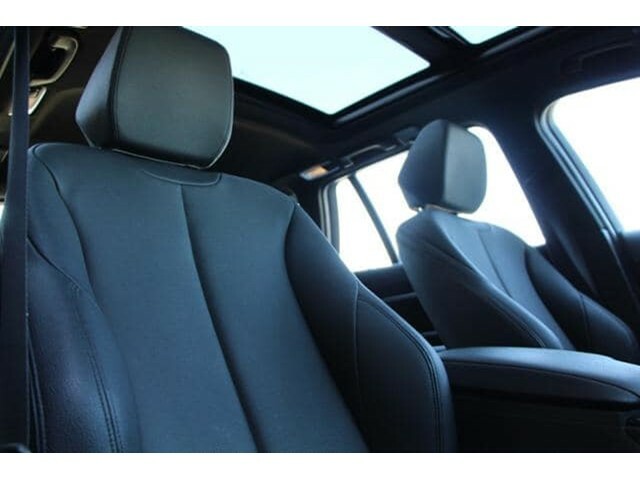 Moonroof, Nav System, Heated Seats CLICK NOW! 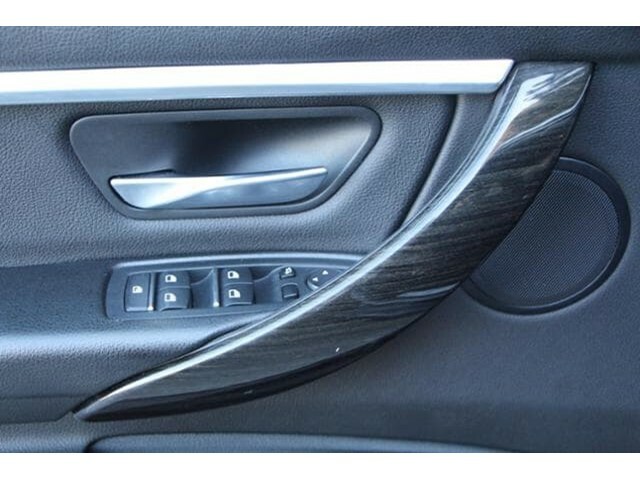 TIBBFX. 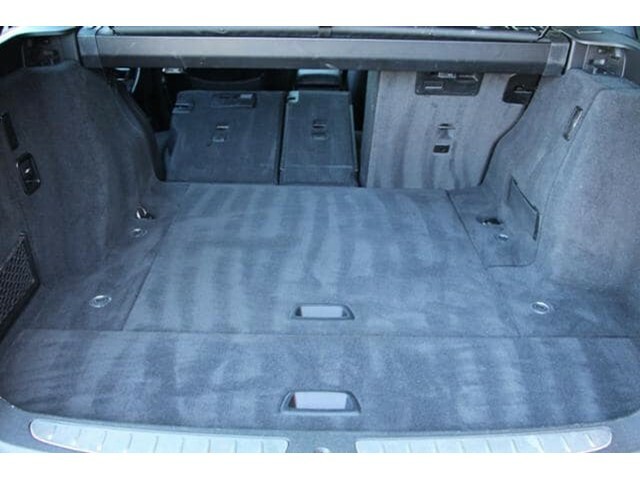 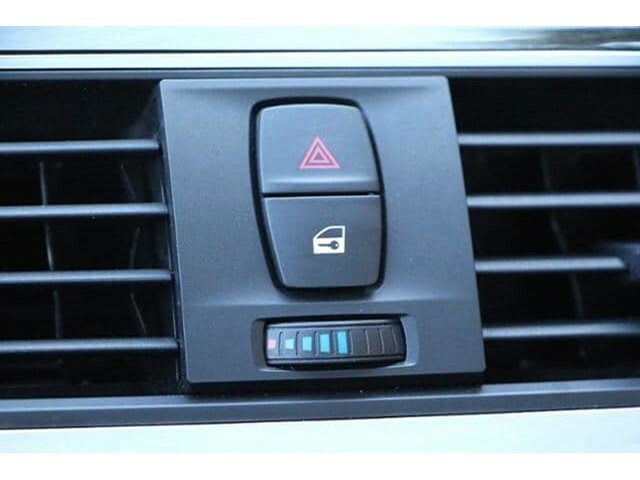 Sunroof, Panoramic Roof, All Wheel Drive, Power Liftgate, Rear Air, Turbocharged, iPod/MP3 Input, CD Player, Onboard Communications System, Aluminum Wheels, Keyless Start, Dual Zone A/C. 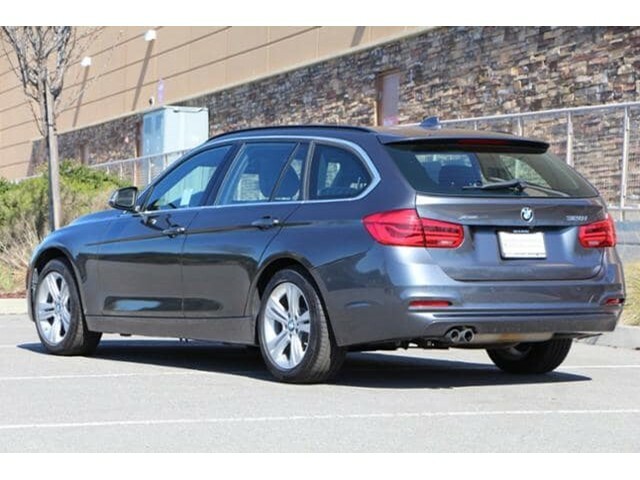 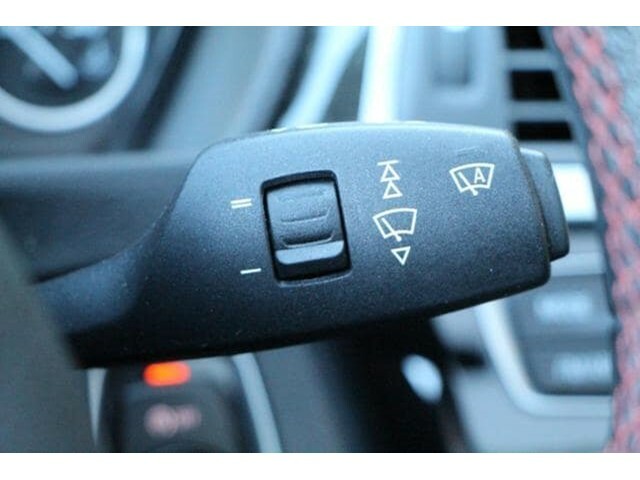 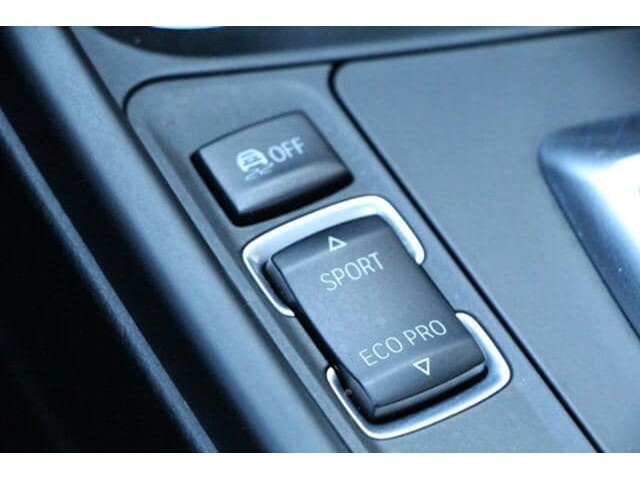 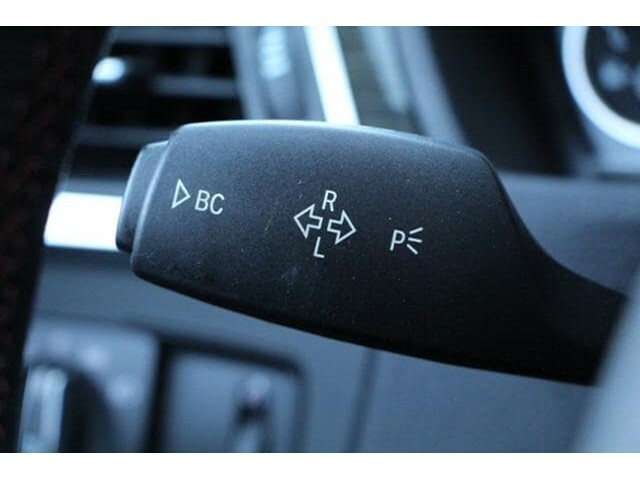 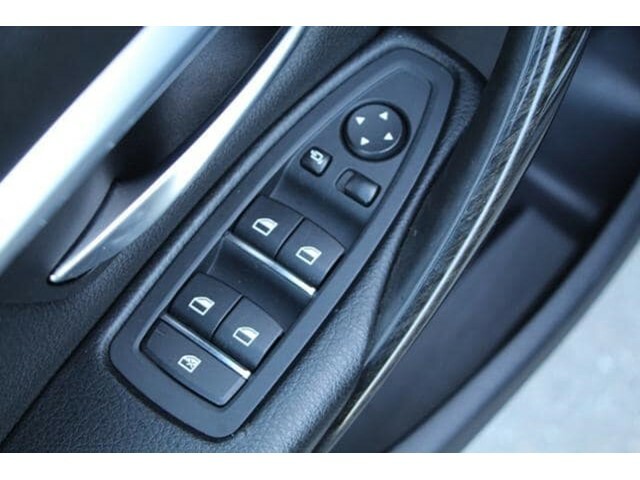 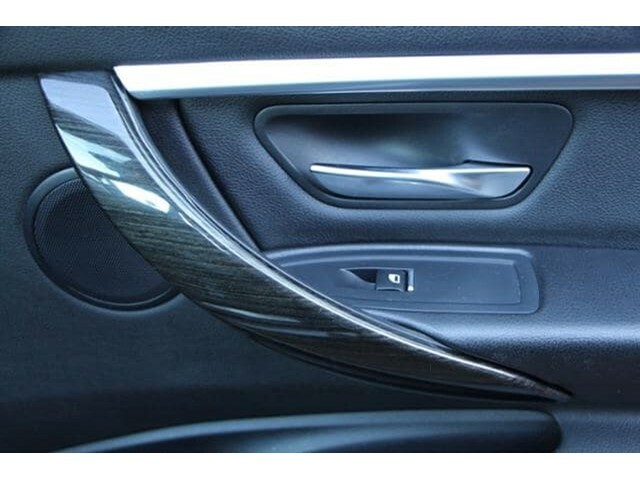 Rear Spoiler, Remote Trunk Release, Keyless Entry, Steering Wheel Controls, Child Safety Locks. 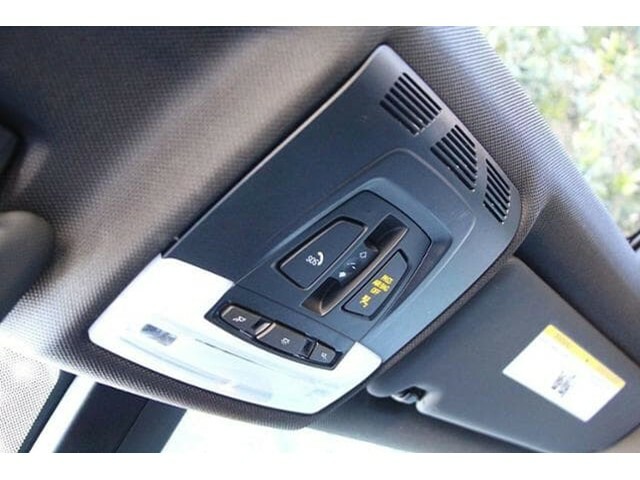 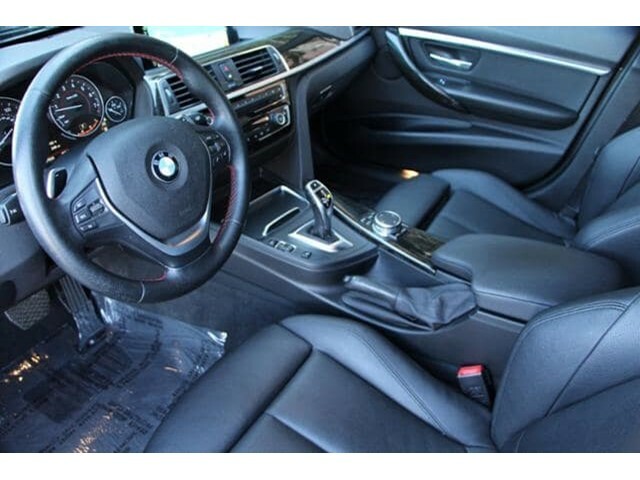 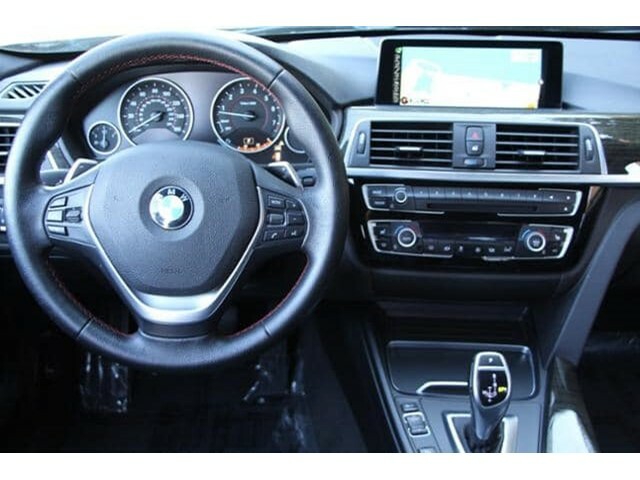 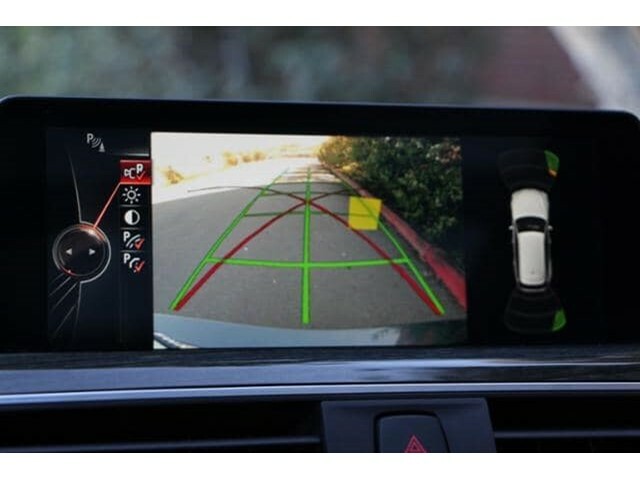 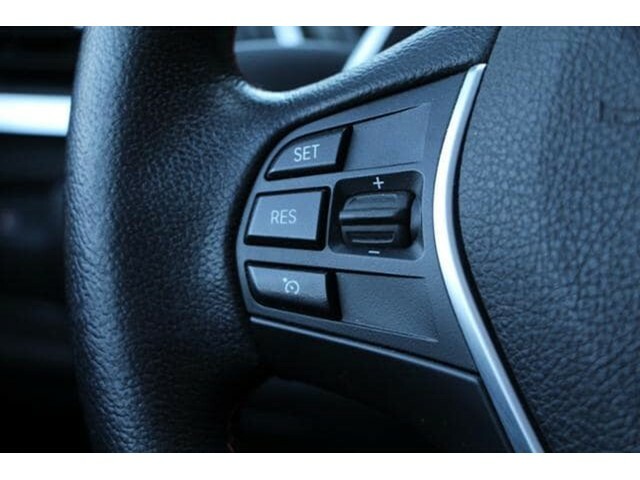 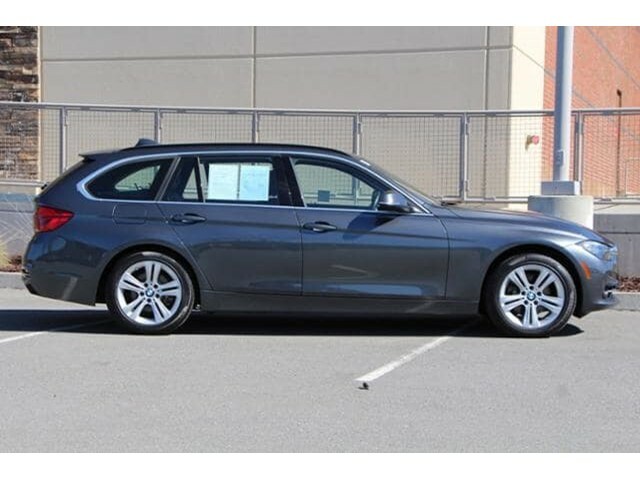 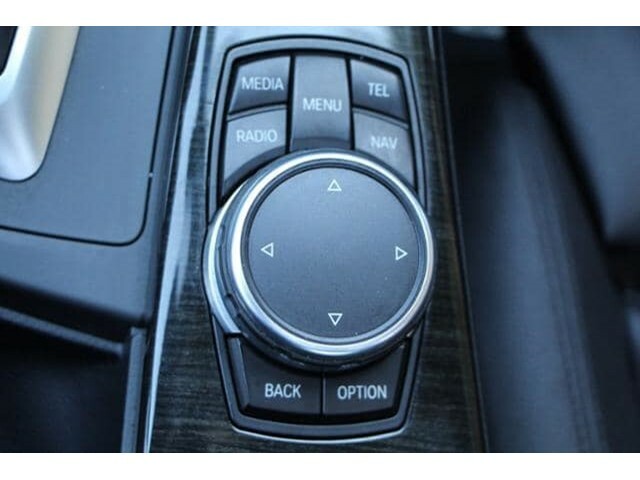 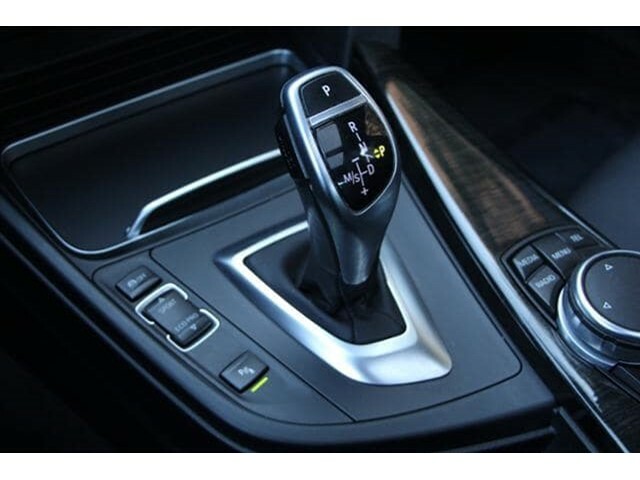 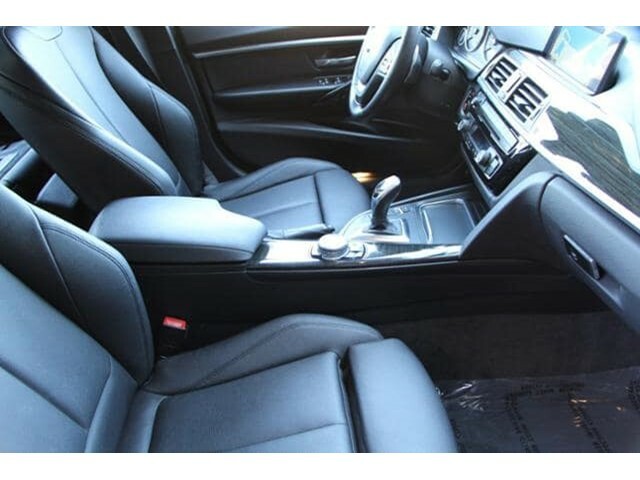 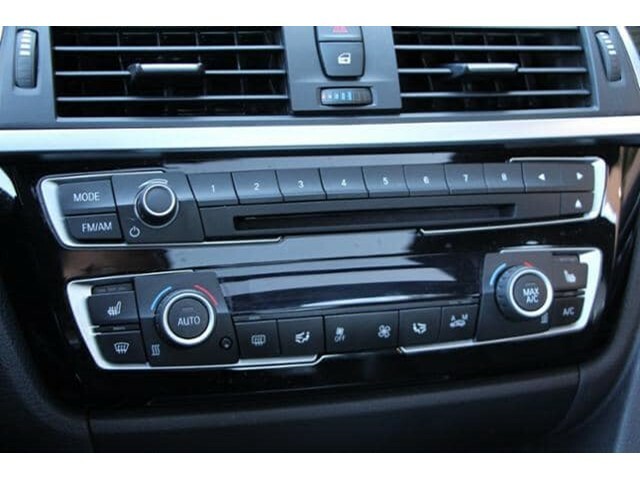 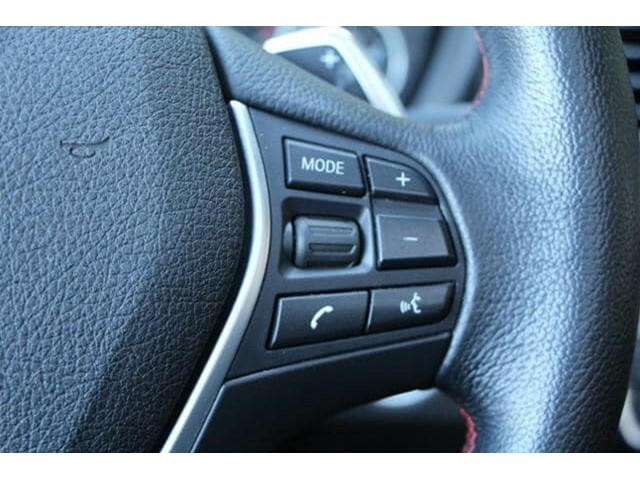 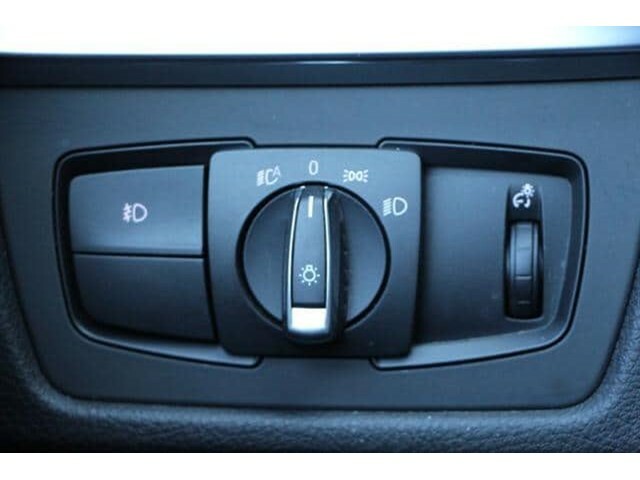 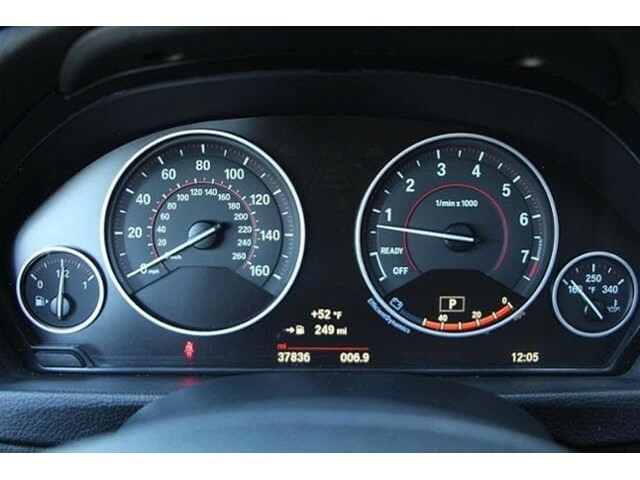 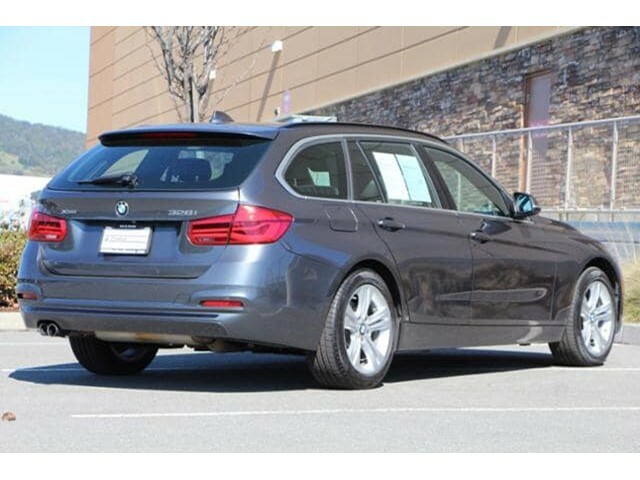 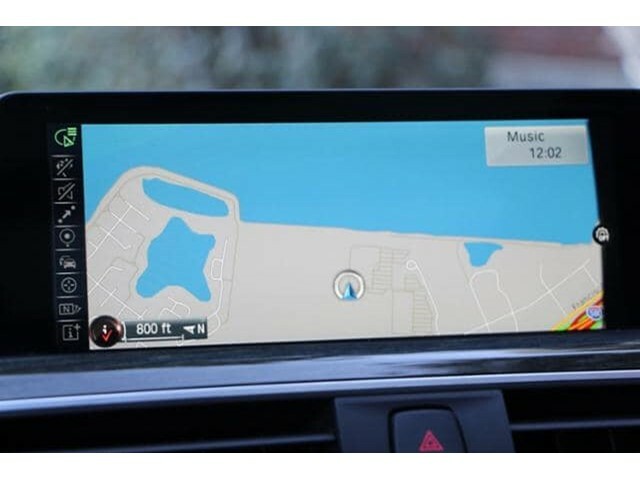 NAVIGATION SYSTEM Remote Services, Advanced Real-Time Traffic Information, BMW Online & BMW Apps, Instrument Cluster w/Extended Contents, DRIVER ASSISTANCE PACKAGE Rear View Camera, Park Distance Control, HEATED FRONT SEATS. 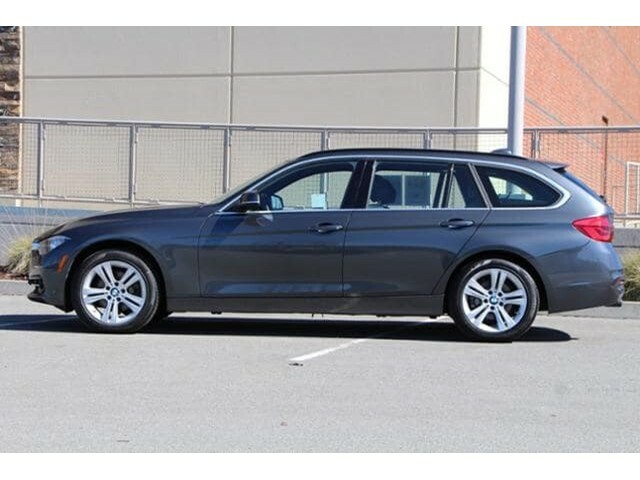 BMW 328i xDrive with Mineral Grey Metallic exterior and Black SensaTec interior features a 4 Cylinder Engine with 240 HP at 5000 RPM*.